Your product idea is something that you have invented and envisioned up to the most minute details. You feel it is full proof and is ready to be launched in the market. However, when you try to explain your product idea to other stakeholders, investors, or target audience, it somehow does not seem like an easy task. This happens because in order to make anything easily comprehensible to another person, especially when it is a new idea, it is always better to do so with a visual reference. It is always easier to see something in real or even a close prototype instead of hearing a thousand words about it. This is exactly what a wireframe does. More and more product owners and software engineers are talking about wireframes nowadays. Given the importance of wireframes in the life cycle of product development, this is pretty obvious. So what exactly is a wireframe and how can it help your business? A wireframe gives you the basic outlay of your product with a clear outline as to how the content will lay out. It works as a clear visual representation of how you imagine or want your product to be. This in turn helps other stakeholders to actually view the idea instead of trying to imagine what your idea might look like. Wireframes give a somewhat clear idea of application structure, hierarchy, and the interaction structure. They help you visualize what the finished product is going to look like and also allows you to make necessary changes and adjustments to the original idea. 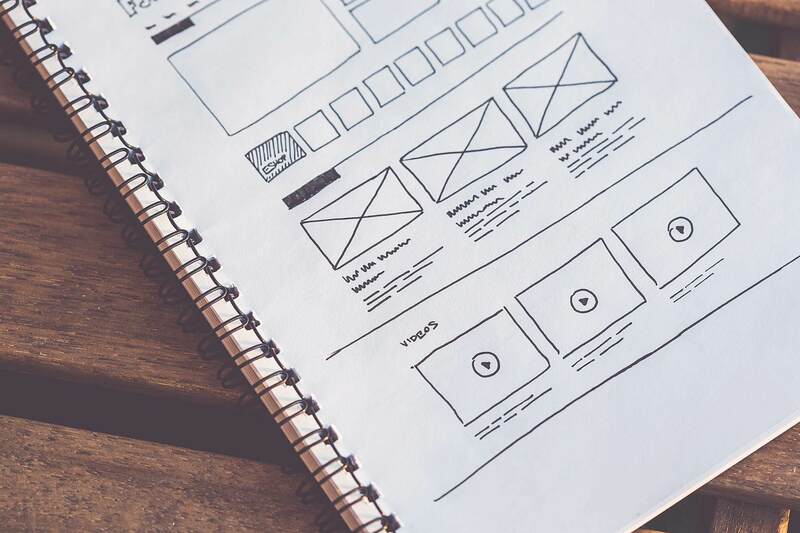 Although a basic component, it is important to get the wireframe right as a wireframe which is well done can point out flaws in UX and can act a clear blueprint for the product development life cycle. How can wireframe help your business? Having a business idea and sitting on it does not feel good. You have an idea and the enthusiasm to get it going then you should just go ahead with it. But how? How do you get your product out to people or even know if it is going to work or not? Wireframes help you do just that. Their clean and easy to understand UI conveys your idea to your chosen sample of target audience, mainly, early adopters. They can visualize your product idea and even use it first hand to give you some feedback regarding UX and UI. They can tell you what more they would like from the product that can make it stand apart from competition or if they are facing some issues with certain actions. Angel investors and venture capitalists prefer to have a product blueprint in the form if wireframes when they are presented with a business plan. This helps them to gauge the viability of the product better than going through thousands of words that go into explaining any product. By gathering early feedback on your product idea and by executing the design and development process as per the wireframe, you can ensure minimum loss of time and resources in making corrections and relaunching. With a good wireframe, you can go ahead and launch a high-growth business in no time. Have a product idea? Looking for wireframes that can kick start your business? We can have wireframes and a scope ready for you in just 2 days. Contact us now so we can get started.